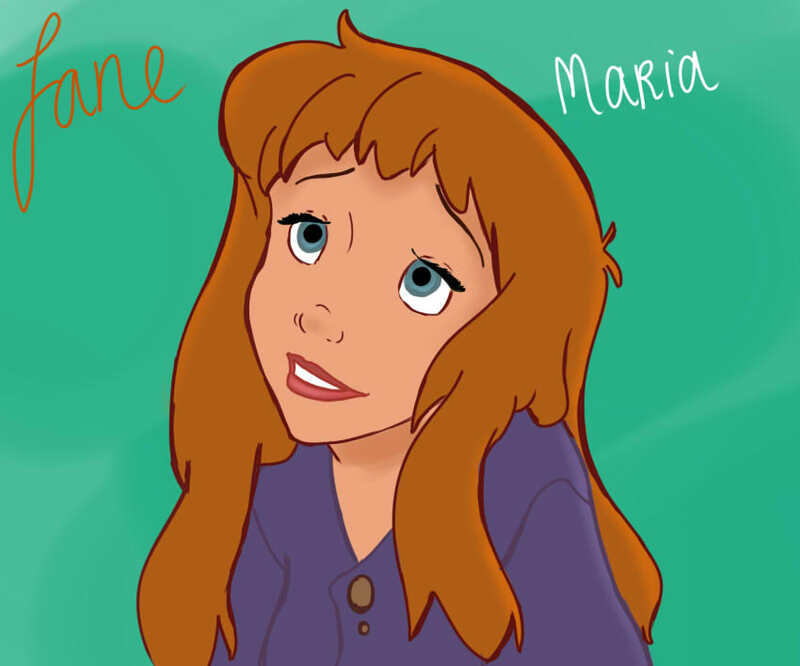 15 ano old Jane. . HD Wallpaper and background images in the Young Heroines of disney club tagged: walt disney jane. This Young Heroines of disney fan art contains anime, banda desenhada, manga, desenhos animados, mangá, and quadrinhos.